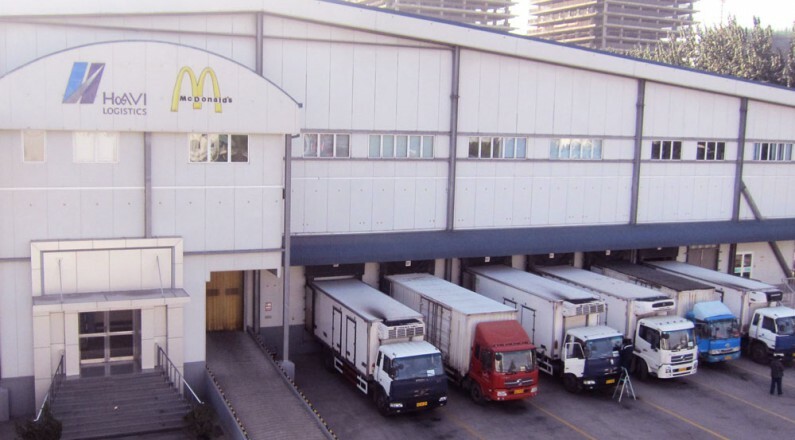 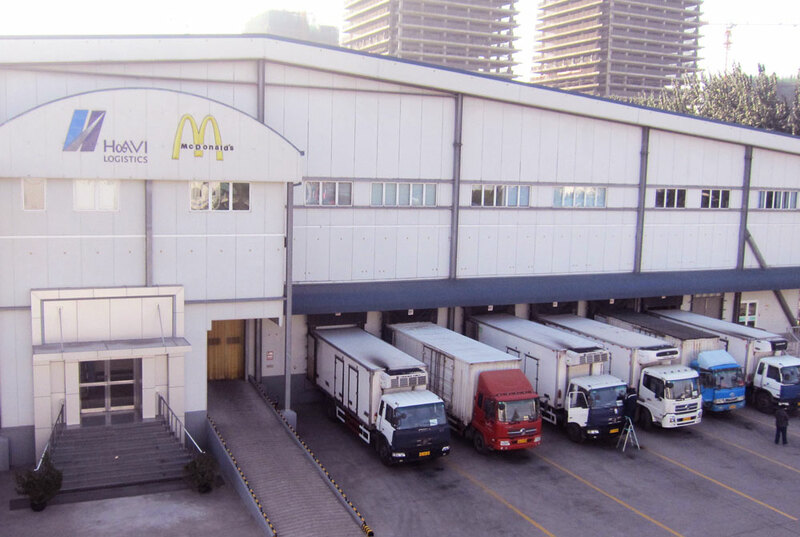 Havi logistics is a global company and a pioneer of cold chain logistics in China, responsible for McDonald’s warehousing and distribution services. 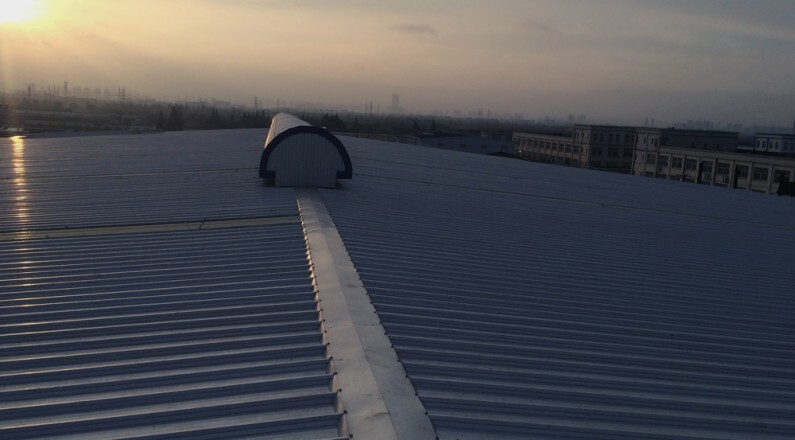 In 1998 Spaceframe were EPC Contractor responsible for the construction of the Havi Logistics’ cold storage in Beijing and Shanghai. 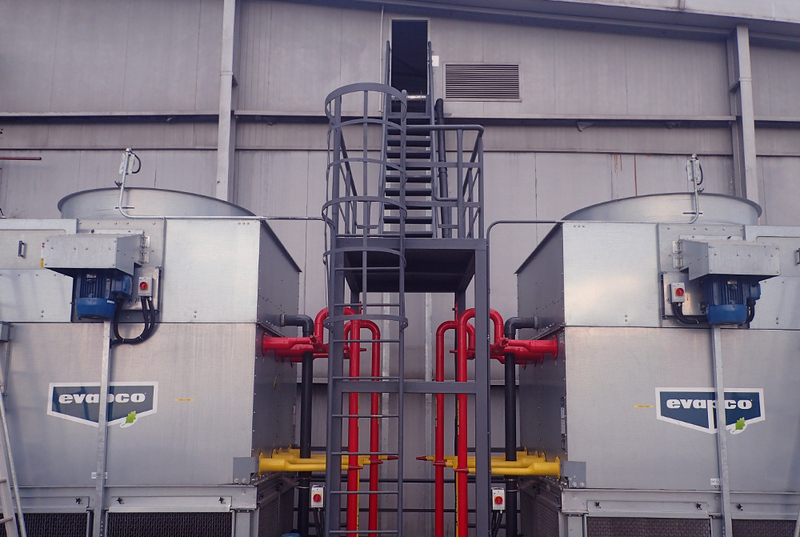 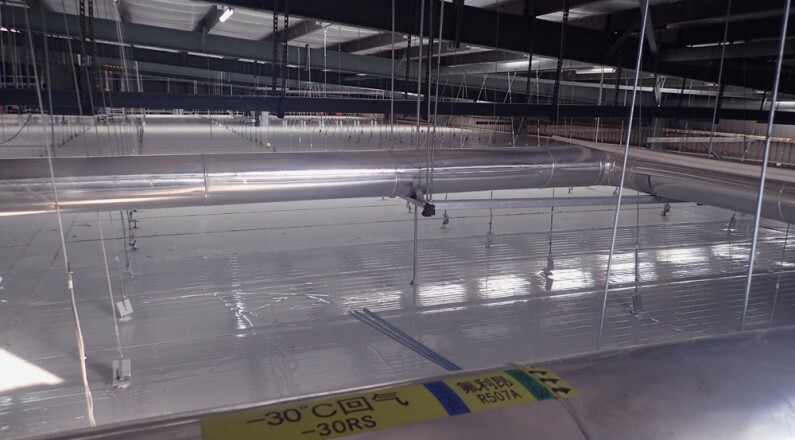 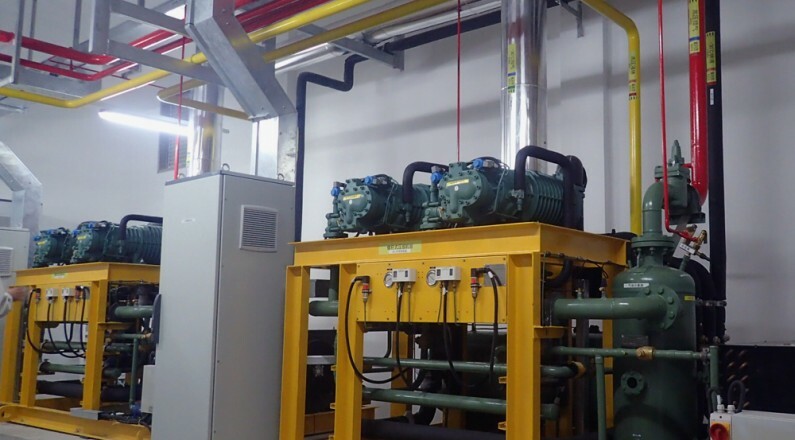 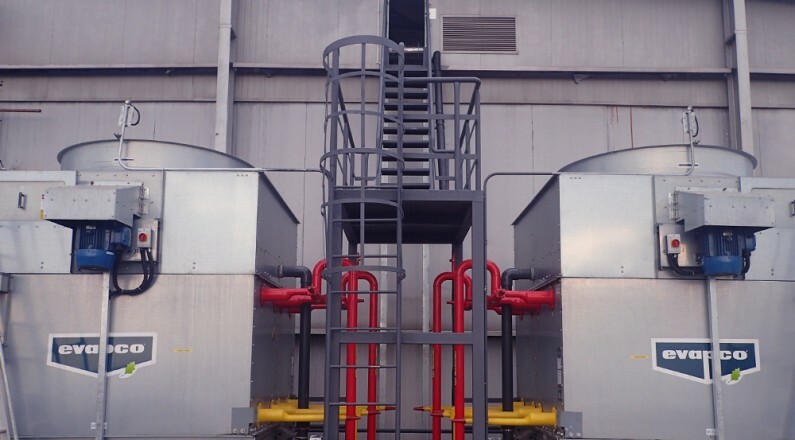 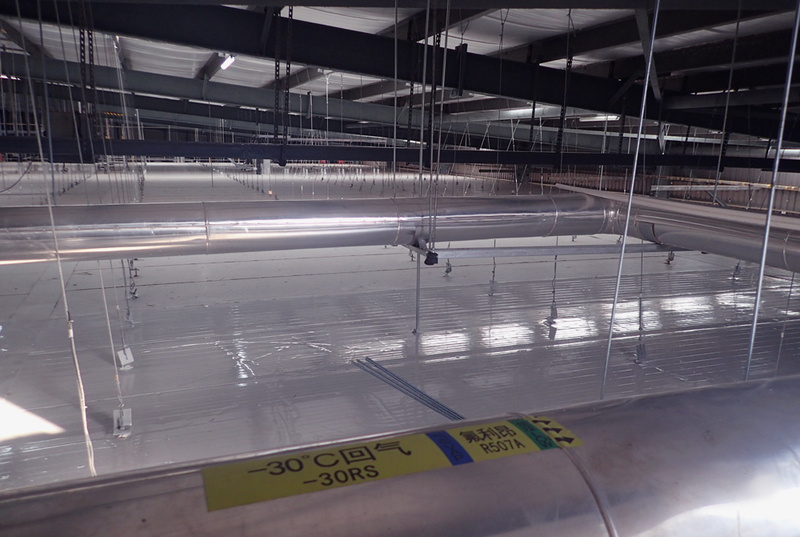 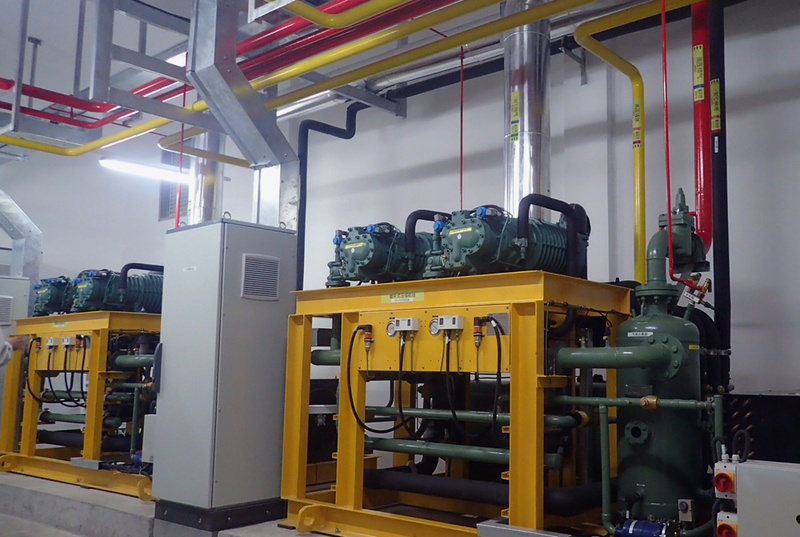 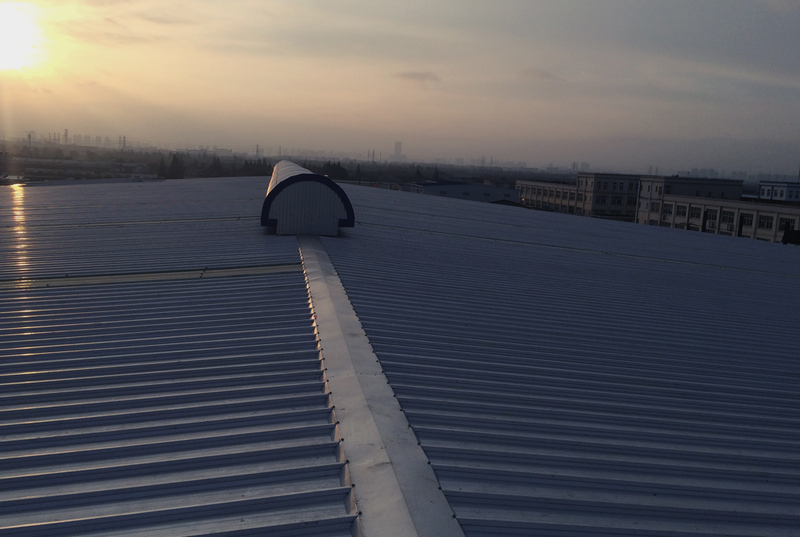 17 years later, Spaceframe are now responsible for the upgrade of the refrigeration systems and refurbishment of the cold store using the latest Freon technology in preparation for the next two decades of HAVI’s continuing success in China.